What 200,000 workers can tell you about your employer brand? 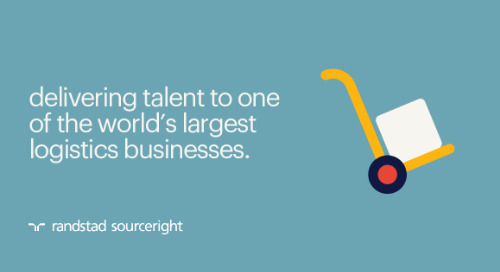 Home » Randstad Sourceright Insights » What 200,000 workers can tell you about your employer brand? 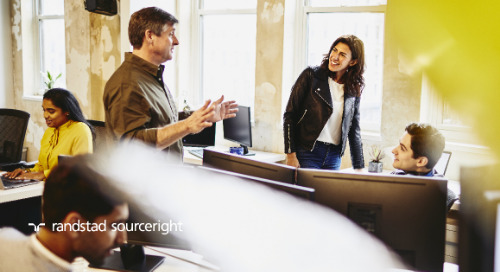 If employer brand building is not among your organization’s top priorities this year, it’s time to reconsider. 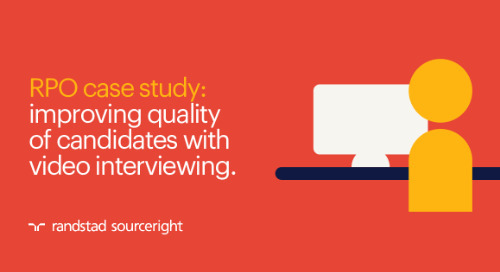 Evidence pointing to the difficulty in finding critical talent continues to build. Need proof? The OECD reported in April that new jobs were created at the fastest rate since 2011 in 32 economically developed countries. These numbers support a recent global PwC survey of CEOs that showed 63% are worried about finding key skills this year. As a business leader, shouldn’t you be concerned and ready to take action? But you probably know this already. 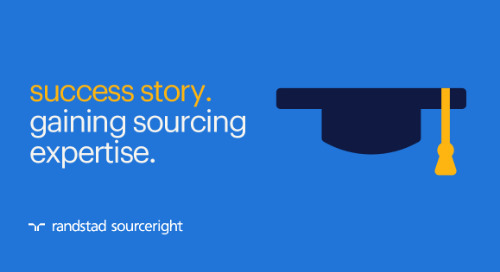 You’ve seen over the past year that good talent has become increasingly difficult to source and acquire. Competition is heating up as are wages, especially in high-demand areas such as IT/technical/engineering, financial services, healthcare, and others. More importantly, while compensation packages have become more important in workers’ decision-making when choosing an employer; how they perceive a brand plays an important role too. What do they value? 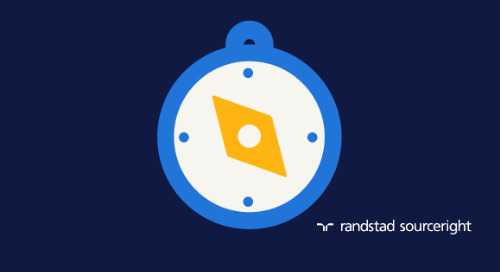 When we reveal the winners of this year’s global Randstad Award on May 7, you will understand what draws talent – and why the top brands have an advantage over competitors. 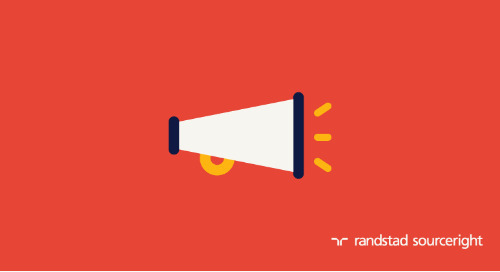 The Randstad Award is the largest global survey of workers on their perception of the most desirable employers in their markets. 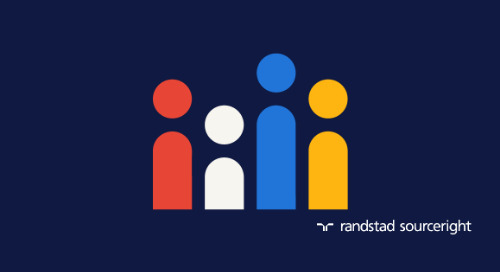 By asking nearly 200,000 workers in 23 countries representing 75% of the world’s economy, Randstad gains critical insight into how to build an employer value proposition for the greatest return. 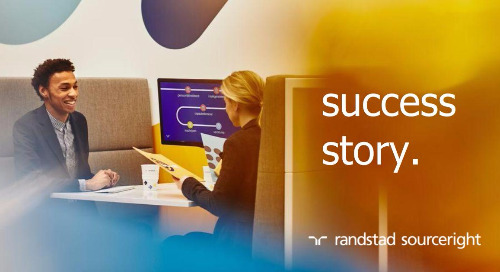 Conducting this survey year after year also provides the foundation for Randstad’s own market-leading expertise used to help our clients enhance their brands in their industries. how to better undertake workforce planning based on findings on their outlook on retirement. As the global economy improves, there’s no time to waste. 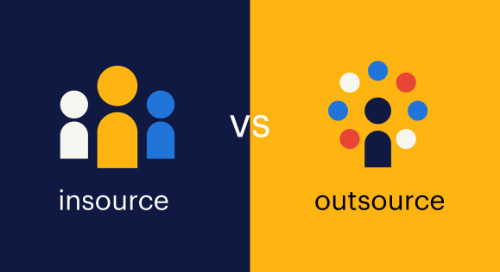 You need to act now to build your employer brand – because you can bet your competitors already have a strategy to beat you to the top talent that will drive business growth this year and beyond. 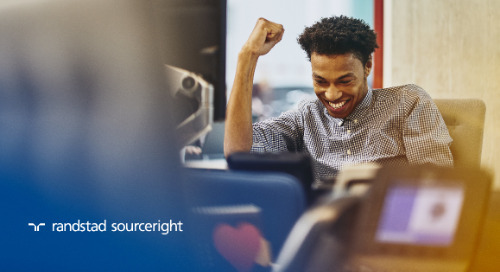 Randstad Sourceright is seeing an unprecedented number of inquiries for branding support from our clients, and we expect this to escalate as the labor market heats up. 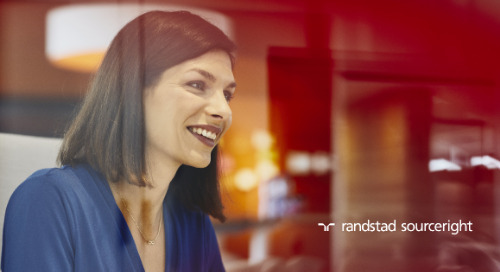 If you do nothing else, click here to receive a complimentary copy of the Randstad Award global research on May 7 and become enlightened about the factors that will help you become a more attractive employer around the world. 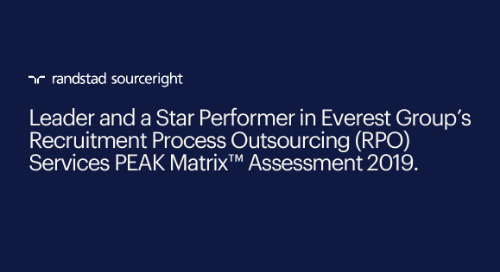 Click HERE to request a copy of the Randstad Award report. top talent seeks you out. 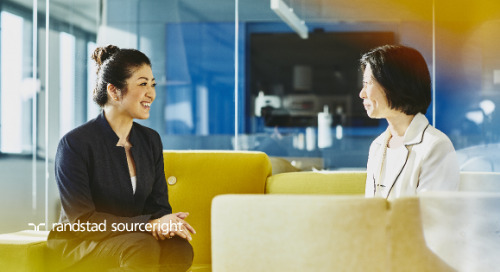 Brands such as Google, Apple, and McKinsey are some of the most widely recognized names in their sectors, and organizations with such sterling employer brands are a magnet in their industry for the brightest minds. 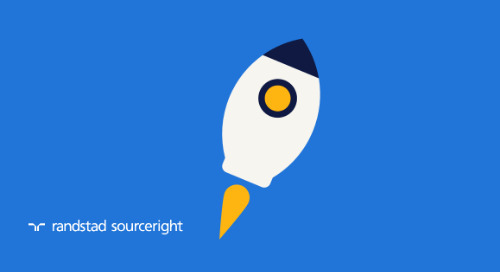 better business outcomes. 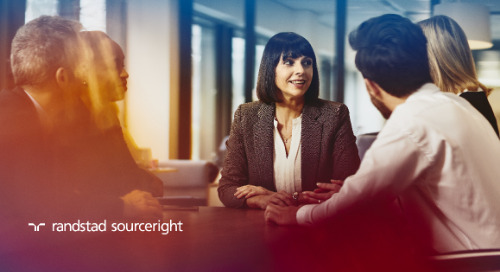 By having an advantage in the war on talent, companies with strong employer brands can more easily acquire the skill sets needed to drive growth and profits. cost savings. 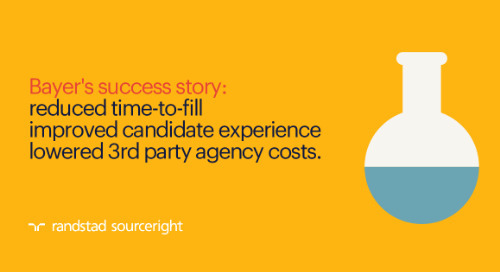 Because brand leaders can more easily attract talent and build a robust talent pool, they spend less to source and can leverage their brand as part of the compensation package. 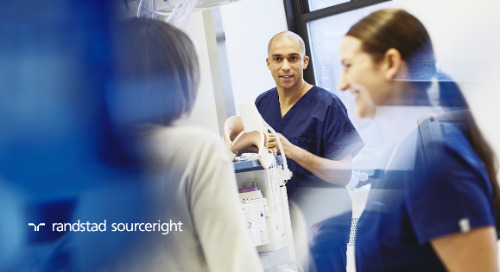 the employer brand is essential to the corporate mission. Building a strong employer brand is necessary to ensuring your corporate brand is strong in all aspects. greater worker loyalty and productivity. Having an admired brand helps organizations retain talent and motivates employees to deliver a better outcome.